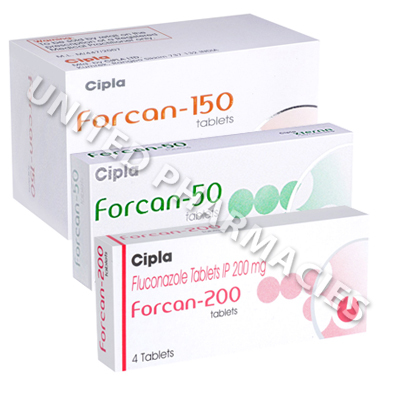 Forcan (Fluconazole) is used to treat pneumonia, meningitis, and fungal infections of the mouth, throat, liver, kidneys, heart, urinary tract, and abdomen. 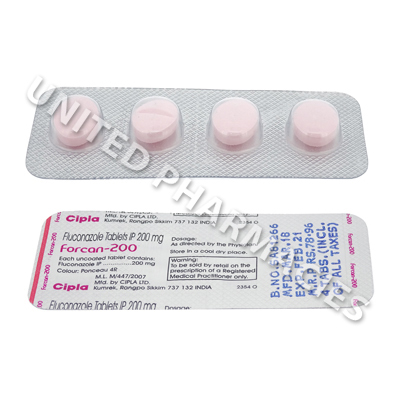 It also has been used to treat vaginal infections and oral thrush in certain patients. 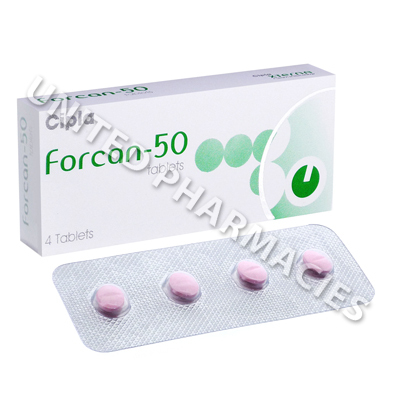 Forcan (Fluconazole) is used to treat pneumonia, meningitis, and fungal infections of the mouth, throat, liver, kidneys, heart, urinary tract, and abdomen. 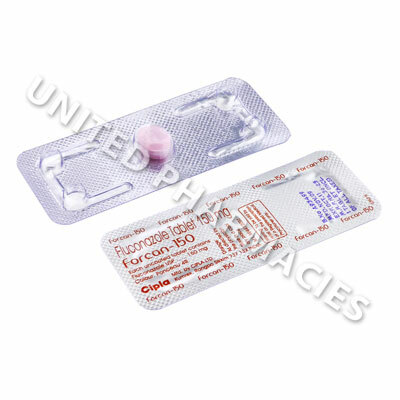 It also has been used to treat vaginal infections and oral thrush in certain patients. 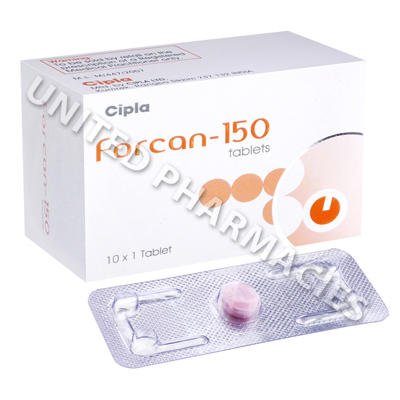 This medication is sometimes prescribed for other uses; ask your physician or pharmacist for more information. 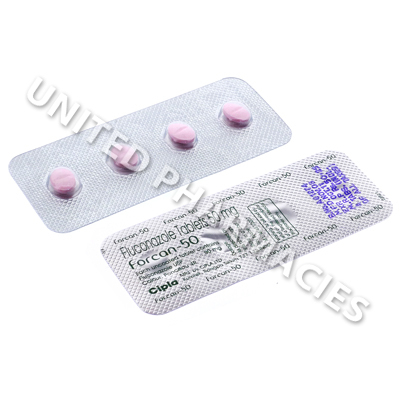 Forcan (Fluconazole) comes in a capsule or tablet form. It is usually taken once a day. Follow the directions on your prescription label carefully, and ask your physician or pharmacist to explain any part you do not understand. Take it exactly as directed. Do not take more or less of it or take it more often than prescribed by your physician. Continue to take it even if you feel well. Do not stop taking it without talking to your physician. Tell your physician if you have or have ever had kidney or liver disease or a history of alcohol abuse. Tell your physician if you are pregnant, plan to become pregnant, or are breast-feeding. 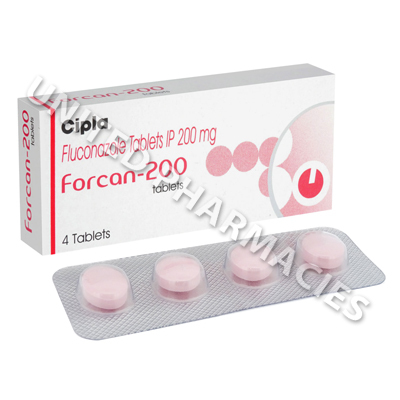 If you become pregnant while taking fluconazole, call your physician. Tell your physician if you drink alcohol.